Local rural large lot for sale, ML#: O5741815. 5.3 acres. Located in Lake Harney woods, Mims FL, Volusia county, Just passed the Jolly gator fish camp and over the bridge crossing the St.Johns river.This is a private gated community with volunteer fire station, private boat ramp accessing Lake harney part of the St.Johns river chain. If you are looking to build in the area this property is one you should take a look at, it is build ready and waiting for you to bring your custom home plans or drop a modular on the raised house pad already on site, Lot is zoned forrest resource which leaves you open to many building options. This lot is equipped with working septic system, well system, 30x40 shop with power, camper hook up, with county impact fees already paid it is ready to go. This property is fully fenced with gated animal pasture with 2 ponds on site, along with planted fruit trees, abundance in wildlife, stocked catch pond and chicken coop. This private rural neighborhood is surrounded by Buck Lake Conservation area and Double Eagle hunting camp. 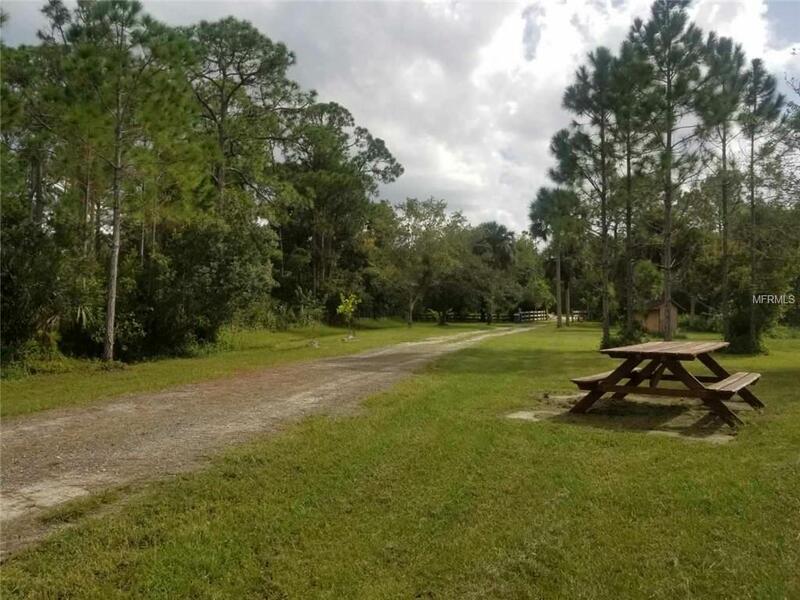 With the Econ state forest right across the bridge this home location is perfect to bring a boat, horses or ATV and to enjoy all the natural beauty Florida has to offer. Owner/realtor.